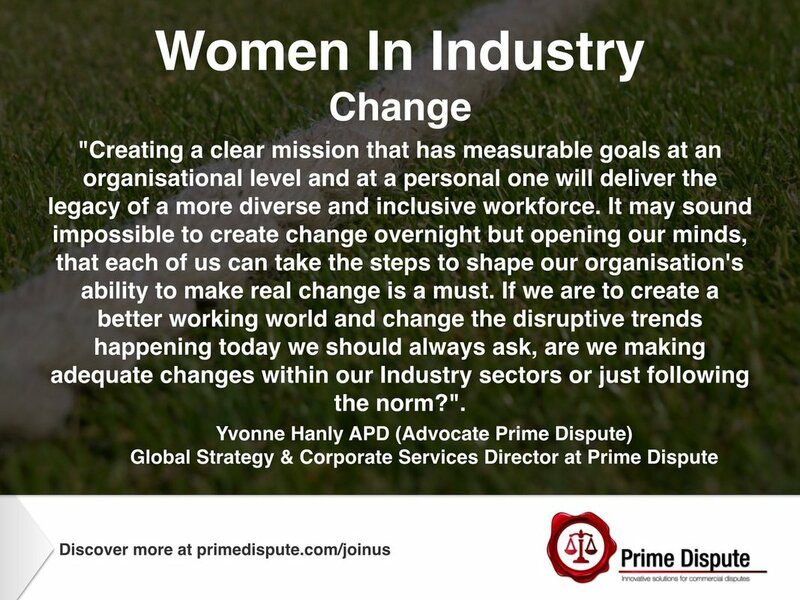 Prime Dispute is pleased to offer you our monthly e-Industry Newsletter. This edition examines 'Mediation - Instrumental in solving disputes?​'. 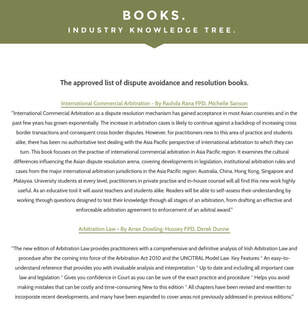 We will also highlight current news and developments in the world of dispute avoidance and resolution. Terms & Conditions Updated | Prime Dispute has made some changes to our terms and conditions to align with the new data protection law (GDPR) being introduced on 25th may 2018. Our User Agreements remains unaltered. The changes do not alter the way we use and protect your personal information, but make it easier for our members to find out how we use it. There is noting APD or MPD members, need to do, but can visit 'Terms & Conditions' to find out more. All FPD members will have already received an email requesting a response. If you require further information, please email us.